Today was a chilly day to be on a bike. Our ride started from my house at 8:45 AM with temperature of 47 degrees. the wind was blowing from the north. 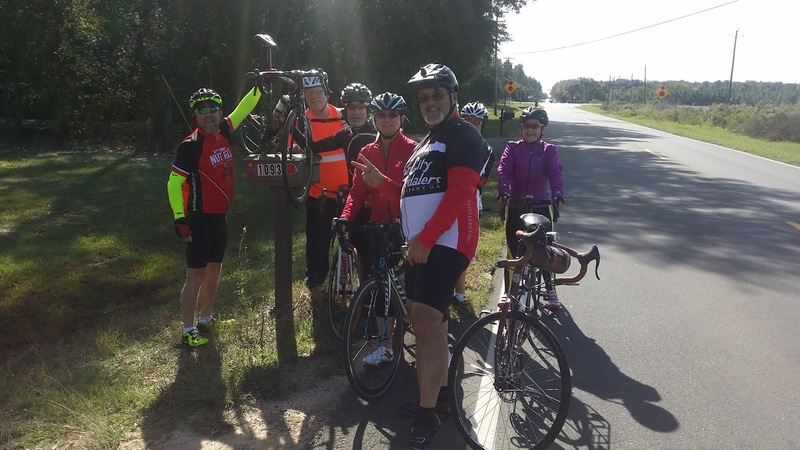 Eight cyclist started our journey to Pearly’s for breakfast then a ride through the county. I dressed for warmth today as the temperature at 9 AM was as cold as it had this week I was surprised for it to be chilly so late in the morning. Anyway I was wearing a tank tip sleeveless jersey over my PCP spanned jacket. I even wore my leg warmers. I know that I get colder than in the morning when I ride my bike to work. The slow pace of the ride allowed for great conversation to take place. 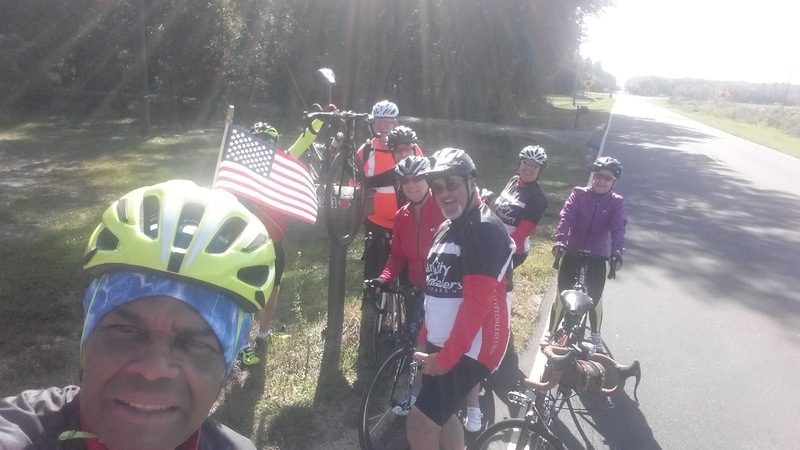 Seeing the country views at a slower pace and talking to members of the group as we ride is what I really enjoy about a slow social bicycle ride. I ride a lot in the dark this time of year and getting the opportunity to ride in the day time with friends is a real treat.